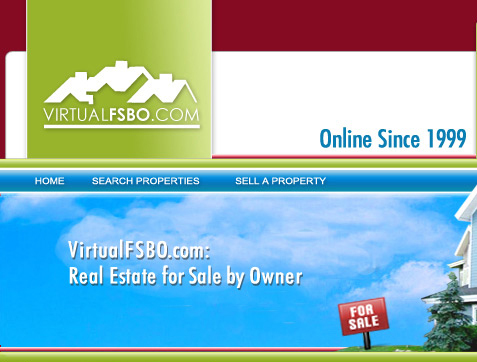 Virtual FSBO is a website created in 1999 to assist homeowners and the owners of other forms of real estate properties to sell their property without paying a commission. This action is referred to a "For Sale by Owner" or FSBO (pronounced fisbo) for short. 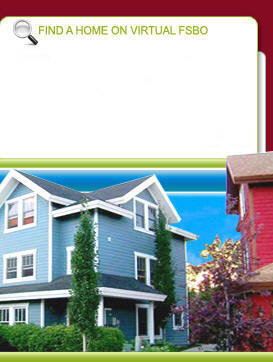 We offer tools such as home valuations, printable flyers, real estate forms, and buyer want ads. 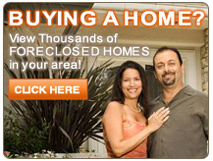 To list your home/real estate for sale by owner, please click here.